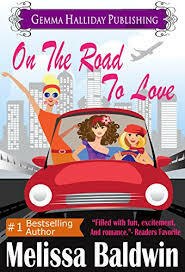 Synopsis (from Amazon): From bestselling romantic comedy author Melissa Baldwin comes the road trip of a lifetime! One (or more) Sentence Summary: I really related to Stacy, being an accountant and worked for many years in public accounting. Stacy has a bomb dropped into her lap right at the beginning of the book. Her husband wants a divorce. Stacy had no idea her husband was unhappy or there was anything wrong with her marriage. After being depressed for a few months, her mother sends her a photo of Stacy and her two best childhood friends. Stacy plans a trip home and send the photo Olivia and CJ asking them to join her on the road trip back to Florida. Olivia and CJ had a falling out and don't speak to each other. Neither know the other is going on the road trip. Stacy has been flirt-texting with her old piano teacher's son and makes plan to meet up while she is home. Sparks fly between Olivia and CJ and Stacy and Aiden! On the Road to Love is a quick read and very enjoyable! 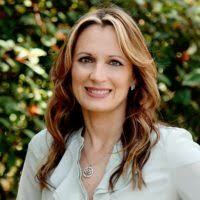 Would I Read Other Books by the Author: I am reading All You Need Is Love, book two in the Love in the City series). I would like to read the Seasons of Summer Series too.